Experiencing the death of a loved one can be tough at any age. For parents of children who may be encountering bereavement for the first time, knowing how to support them can be even tougher. 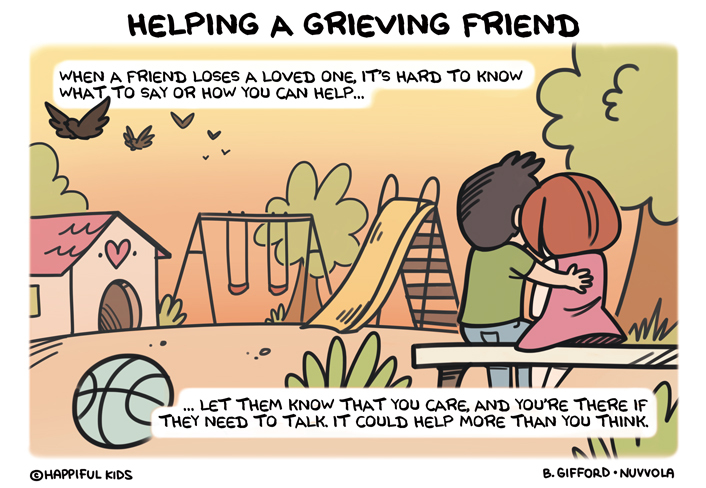 Each year, over 41,000 children experience bereavement. Child Bereavement UK estimates one in 29 school children have lost a parent or sibling – that’s one child in every class. 92% of young people will experience a significant bereavement before the age of 16, yet according to a 2016 YouGov survey, only one in 10 adults bereaved as a child said their school was very supportive of them at the time of their bereavement, and 6% of British adults still believe it’s never appropriate to talk to children of any age about death. 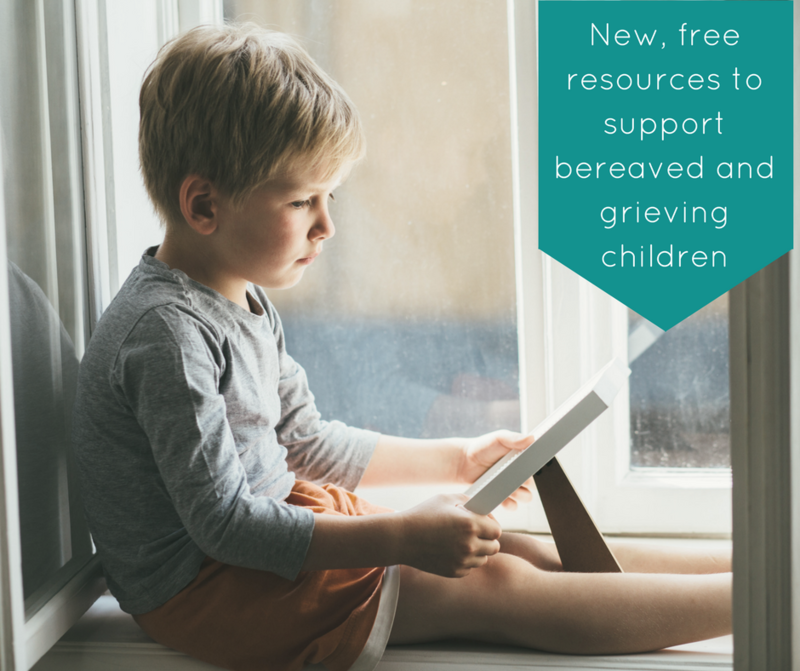 For the full range of new, free bereavement resources, check out our Childhood Bereavement page. 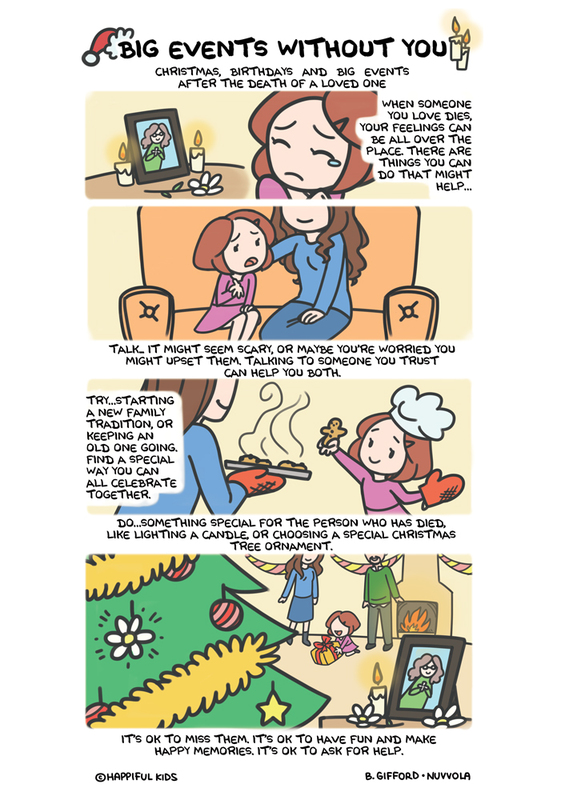 How to help your relationship survive Christmas! Are you helping or enabling your adult child?